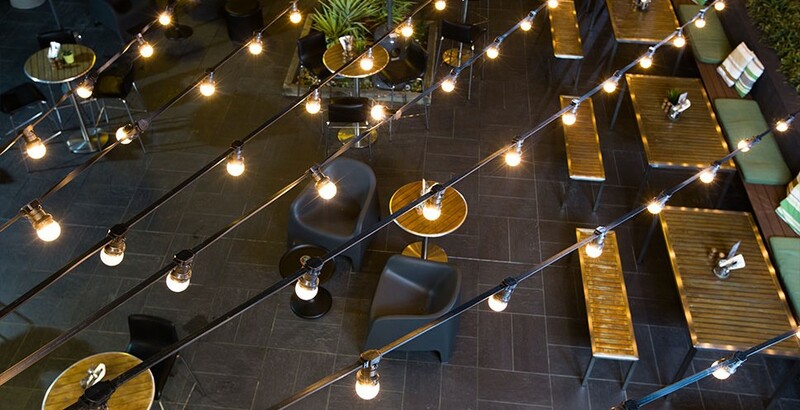 South-East Melbourne’s most relaxed function space… with just a splash or two of our signature brew of course. Brownstone Micro Brewery’s great spaces and yes-we-can team will make sure that whatever you need, we’ll make it work. We can accommodate small and large groups for lunch or dinner and dedicated area’s are available for casual toasting and grazing. If you’re after something a bit more private or a little bit bigger, talk to the team as there’s some great alternatives on site.